We’re very grateful and proud to be sponsored by these great companies. . .
Jealous Devil is proud to make its charcoal from pure hardwood – a sustainable, renewable resource. But they are also committed to protecting the ecosystem that created it. Currently, their hardwood is sourced only from trees already being harvested to make space for agriculture or development – they’ve never Moreover, they only source locally grown hardwoods that have been thoughtfully harvested using Eco-conscious methods and in full compliance with the Paraguayan government. Heaton Outdoor Products has built a strong reputation of presenting the finest quality products at the most competitive prices packaged with the highest customer service satisfaction guarantee. They pride themselves in the value and quality of their products, and will ensure your enjoyment by backing it up with a superior warranty. They have been Americas #1 manufacturer of Electric Charcoal Starters for over 40 years. 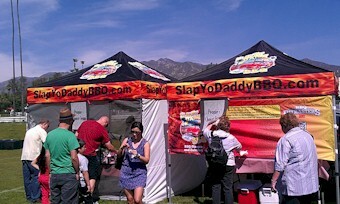 Their product line during those years has grown to include Everything BBQ and more. They are known for our catch phrase “WE MAKE IT EASY – YOU MAKE IT DELICIOUS”. Snake River Farms produces American Style Wagyu (Kobe) beef that’s served in some of the most amazing restaurants in the world. We own, oversee, and control virtually every factor that impacts the quality of the products we carefully ship to your door. The result is stunningly beautiful beef that truly has to be tasted to be believed. Our family-owned business is over 15 years old and started with a small herd of Wagyu cattle from the Kobe Region of Japan. We also produce American Kurobuta Pork, that’s 100% pure, all-natural Berkshire pork, raised by a small network of family farmers. Our Double R Ranch brand is Northwest Source-Certified beef that’s a great change of pace for casual cookouts and your next family steak night. The Virtual Weber Bullet is the website for the Weber Smokey Mountain Cooker enthusiast, or for those who just want to learn more about this great cooker. The WSM is a fantastic product that’s used successfully by amateurs in the backyard and by accomplished barbecue teams in competitions all over the country. 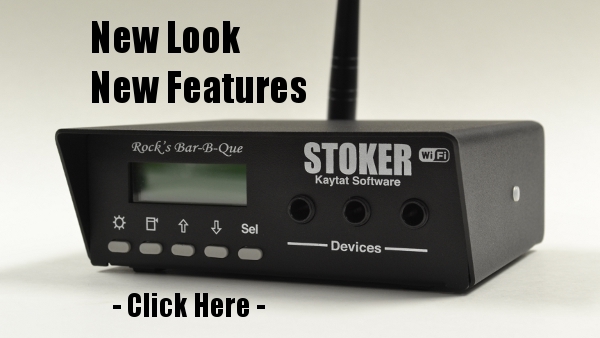 It’s simple to use, easy to control, holds its temperature well, and makes consistently great barbecue. On top of that, it’s constructed with the same materials and quality you’ve come to expect from Weber. If you’re serious about barbecue and you’re in the market for a new cooker, then the Weber Smokey Mountain Cooker should be at the top of your list. Chris Allingham created The Virtual Weber Bullet to share his enthusiasm for this product with others and to share the tips and information he’s collected on how best to use it. The heritage of DCS by Fisher & Paykel began in the late 80’s as the country’s leading engineers and designers created the first line of high-end commercial quality cooktops and outdoor grills. DCS was launched as the leading provider of quality cooking equipment with high performance for the commercial food industry. Recognizing the desire for home chefs to master restaurant culinary cooking, DCS expanded its innovation and design to pioneer high-end commercial quality appliances for the home. The expansion to a full line of indoor and outdoor professional-styled products has inspired the at home chef to not only cook like a professional but live deliciously. Barbeques Galore is the nation’s largest specialty retailer of grills and outdoor living products, established in the U.S. in 1980. They have retail stores concentrated throughout California, Arizona, and Texas where the sun shines often and outdoor living is a year-round indulgence. A lot of thought and work go into their design and selection of their products. Many of their thermometers are award winners and widely recognized as the best in their class. Most are unique and different from what others offer. If you shop carefully and closely compare performance, features and price, you’ll find they are the leading value in many product categories. They make low cost pocket thermometers, high speed thermometers, sophisticated professional meters, and a growing variety of sensors and probes. Behind the panels or labels of other equipment you’ll find they make OEM temperature components for a growing number of other companies. 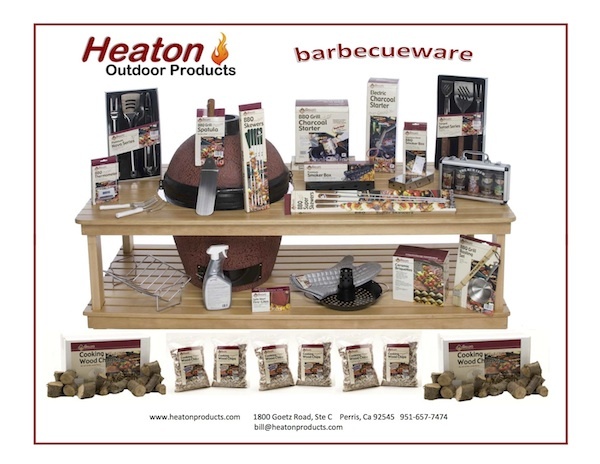 Heaton is the culmination of over 40 years of providing consumers with the highest quality and innovative BBQ products for all your outdoor grilling and other home product needs. They have been the industry innovator and leader for methods of starting charcoal during all that time. They pioneered the first electric charcoal starter over 40 years ago and have been Americas #1 producer ever since. Today they are the only United States company actually manufacturing electric and chimney style charcoal starters right here in the good ole USA.